Trumped Up? The Donald Is Sued. Ex-employee claims Trump's LA club is a sweatshop. 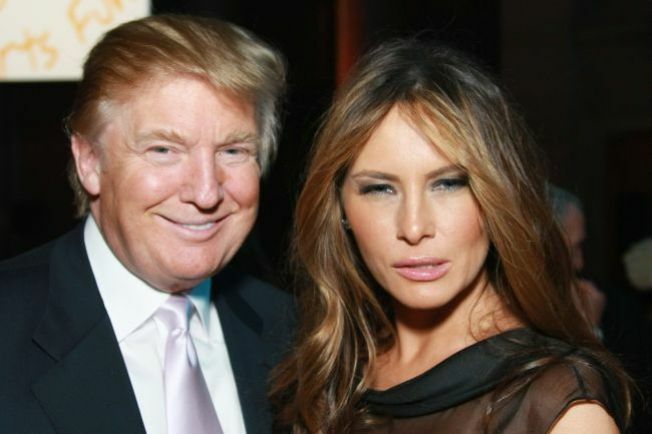 Donald Trump (with wife Melania) has discriminating taste in women. But does he discriminate? One LA employee says so in a lawsuit just filed Dec. 2. About that sweatshop allegation: Messerschmidt's lawsuit also claims she and other employees were so overworked they were routinely denied lunch breaks or even bathroom trips. (Read the docs from TMZ here.) She's seeking $15,000 in compensation. Boycotting the posh Palos Verdes spot may be in order if the charges prove true. If you're willing to give Trump an innocent-until-proven-guilty chance, rush to the club for some of LA's most breathtaking views.